If there is one thing you should worry about? It is your Windows PC security state. Today, we will show you how to update virus protection on your Windows 10 PC. Several malwares, viruses and its likes on the Internet can possibly penetrate into your PC while surfing the WWW. It is extremely important that your antivirus software is up-to-date so as to keep your PC safe. 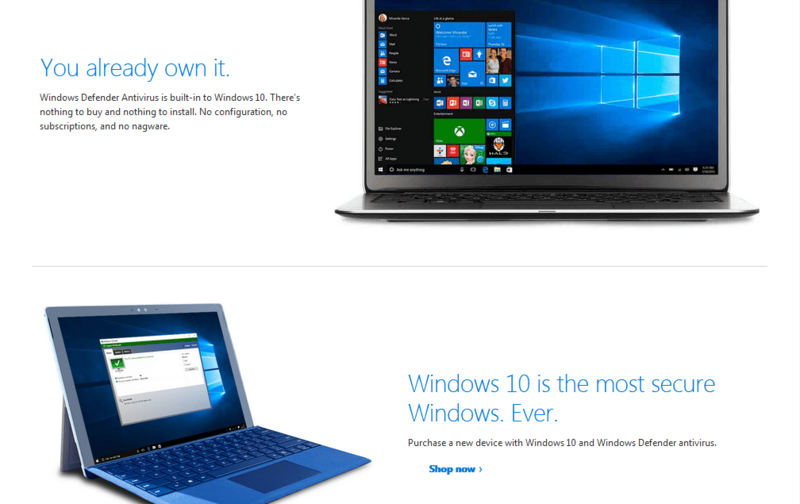 Windows 10 PC comes with Windows Defender, built-in antivirus software; you could probably use a third-party antivirus software as well to avoid falling prey to malware and other threats. Also, we recommend trying out this tool that will remove viruses and repair the damage done by them. But it is very important that your antivirus program is updated so as to shield your PC from latest viruses. Before you proceed, you need to check your virus protection state. Select “Security” heading to display recent messages and then click on it. Follow the prompts to resolve any detected issues. Alternatively, you can access Security and Maintenance by typing “security and maintenance” in the search box on Windows, and then click on it. The simplest way of updating virus protection on your Windows PC is by running Windows Update. 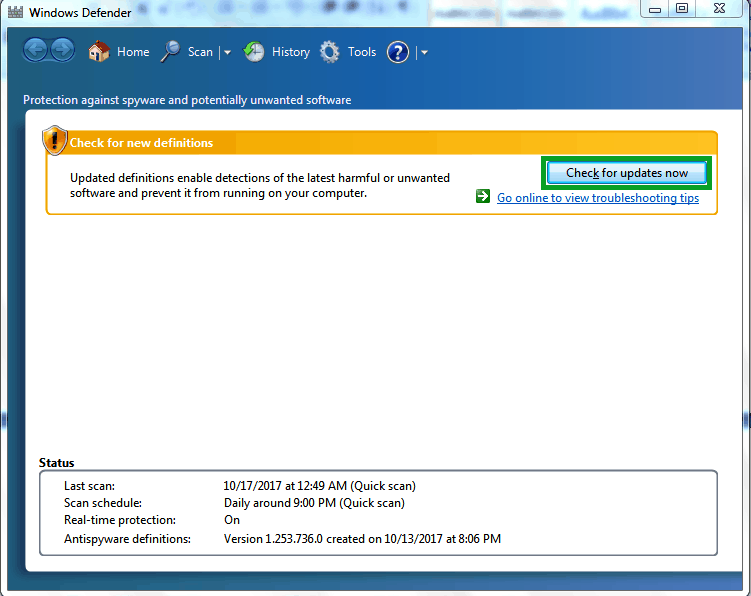 Latest Windows updates by Microsoft contain up-to-date components which is applicable for Windows Defender (built-in Windows Antivirus). In Windows Update window, check for updates and install available updates. Go to Start > Type Windows Defender > Hit “Enter”. 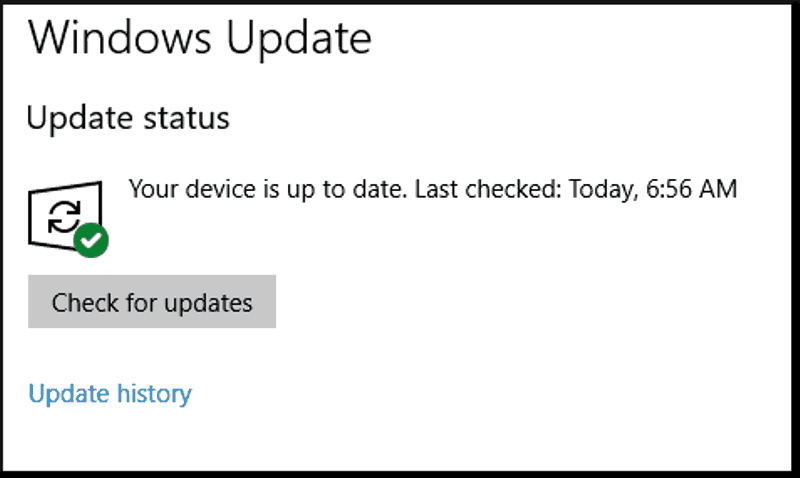 In the Windows Defender window, locate the “check for updates now” option and click on it. Wait for the update process to be complete and then restart your PC. 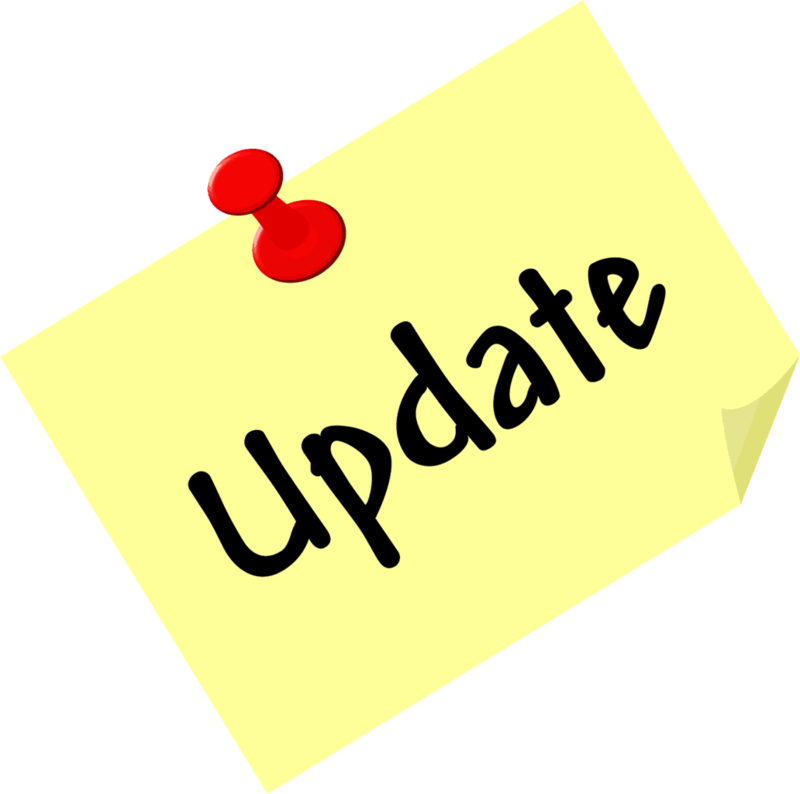 If your antivirus program does not have the “update” option, you can update virus protection by downloading new virus definitions from the developer’s website. 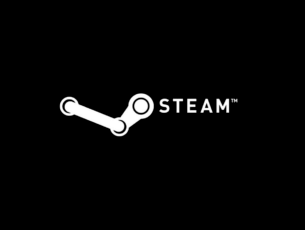 However, it is recommended that you know basic information such as whether your Windows PC is 32-bit or 64-bit, the antivirus version on your PC, and other system information; this will enable you to download the correct utility update on your PC before you update. Meanwhile, we have compiled these links to web pages of some antivirus programs. In conclusion, frequent antivirus updates will protect your Windows PC from latest malwares and viruses. Do share with us any of your experience after you update virus protection on your Windows PC. Feel free to comment below.